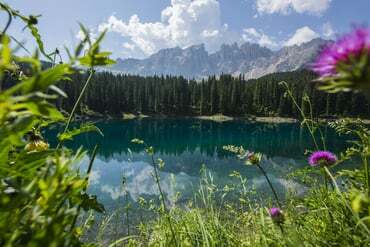 19.04.2019 - Also this season a great hiking offer! 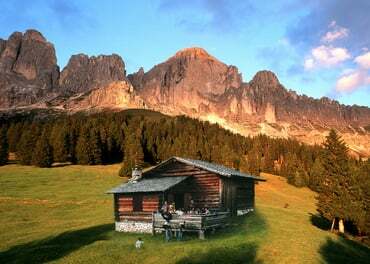 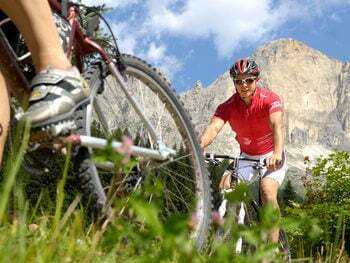 Rosadira Bike: The Mountainbike-Festival in the Dolomites! 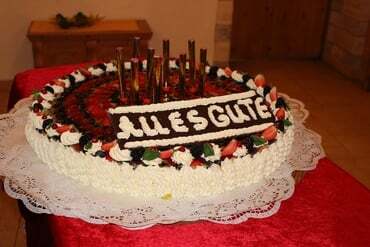 28.11.2018 - From 13. to 16. 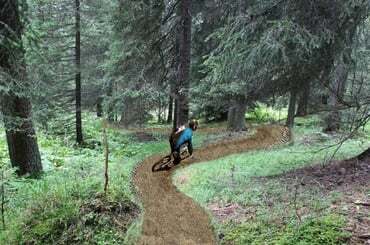 June 2019 in the Dolomites region Nova Levante-Carezza takes place a special bike event: Rosadira Bike is the Dolomiti MTB Festival with Dolomites glow. 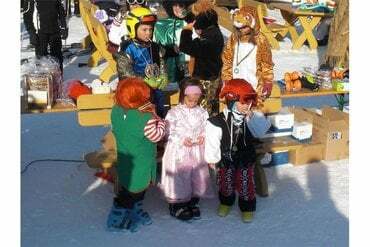 27.11.2018 - On the 5th of March big carnival procession at Nova Levante! 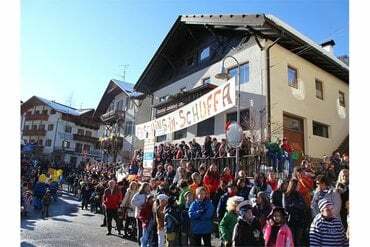 27.11.2018 - On the 28th of february at Nova Levante! 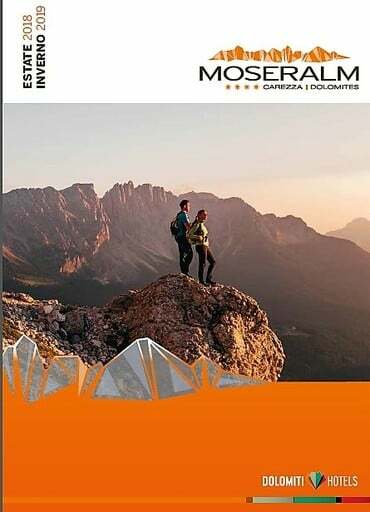 04.05.2018 - The new "Almzeit" in german and italian is now available for download! 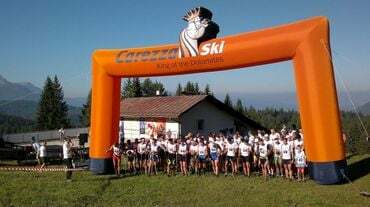 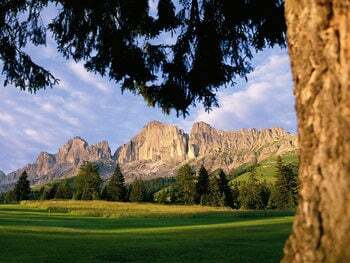 On Sunday, the 12/08/2018 goes aheat the seventh Vertical Carezza Run under the heavenly scenery of the Rosengarten mountain. 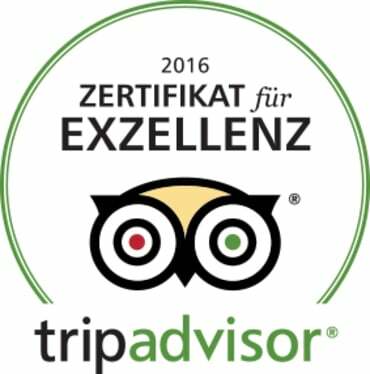 25.05.2016 - We are proud to get the Certificate of Excellence of Tripadvisor. 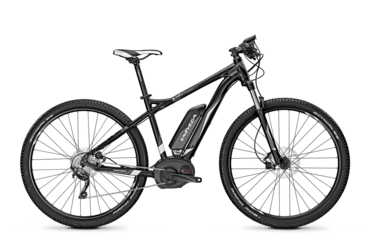 10.05.2016 - Starting from this summer, the e-bikes can be rented directly at Hotel Moseralm. 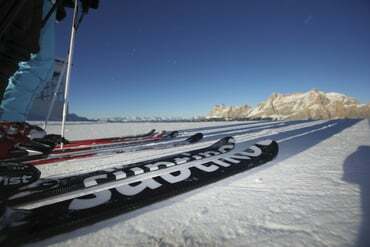 26.09.2015 - Carezza and Obereggen have a brand new ski pass. 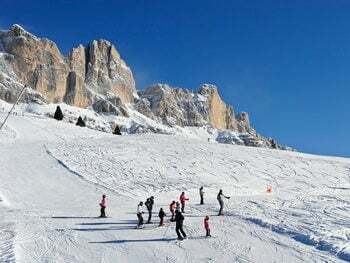 The “Valle Silver” is valid in both Carezza and Obereggen with their 90 km of perfectly prepared pistes and 33 modern lifts and cable cars. 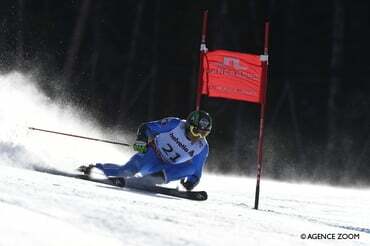 26.03.2015 - What a season finish for Florian: He won the gold medal on Wednesday at the Italian Championships in Tarvisio in giant slalom. 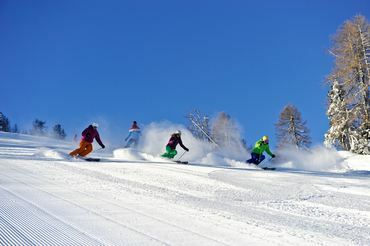 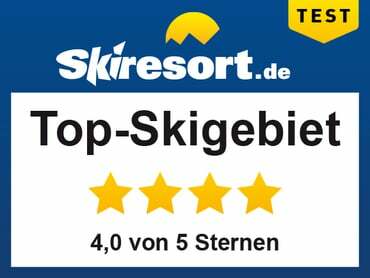 17.02.2015 - ...including the award Top Ski Resort! 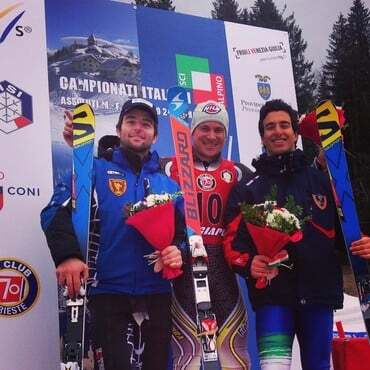 14.02.2015 - Our Florian made a sensational 8th place in his first World Cup race. 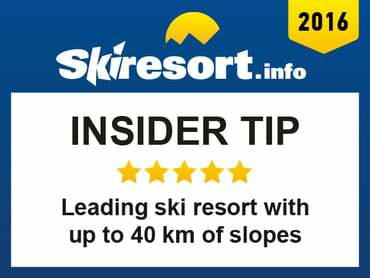 10.01.2015 - Congratulations to Florian for the 6th place - his best result in the World Cup Giant Slalom! 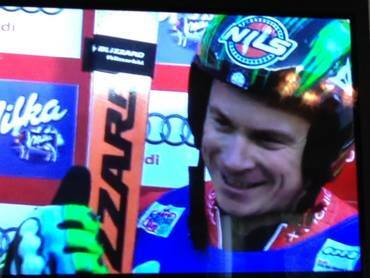 Your family is proud of you!